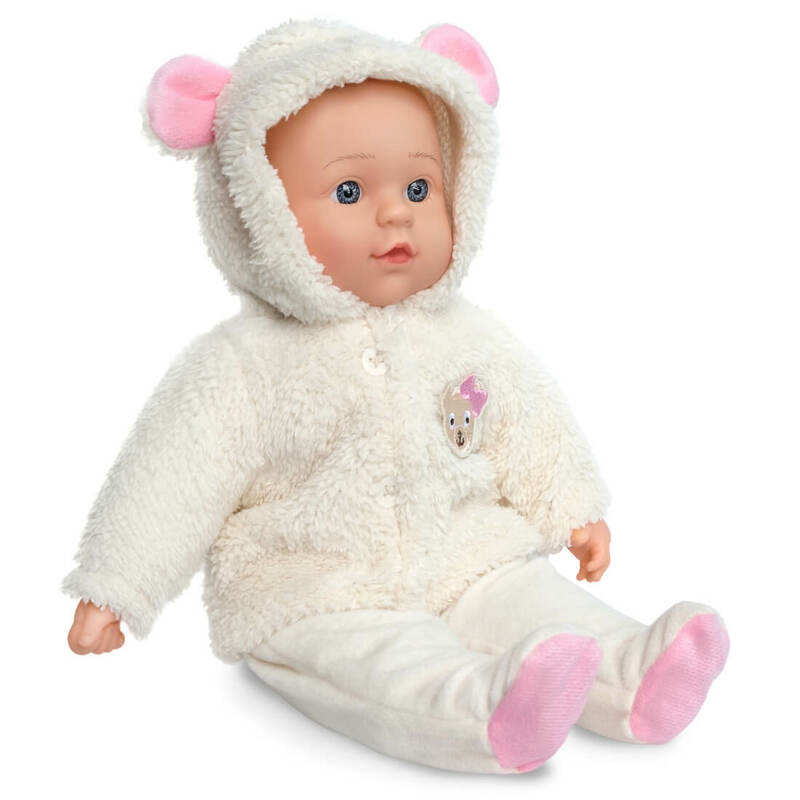 Emma is the cutest bear baby doll who loves to wear bear hoodie all the time. She has a sweet smile, beautiful vivid eyes and a super soft heart. 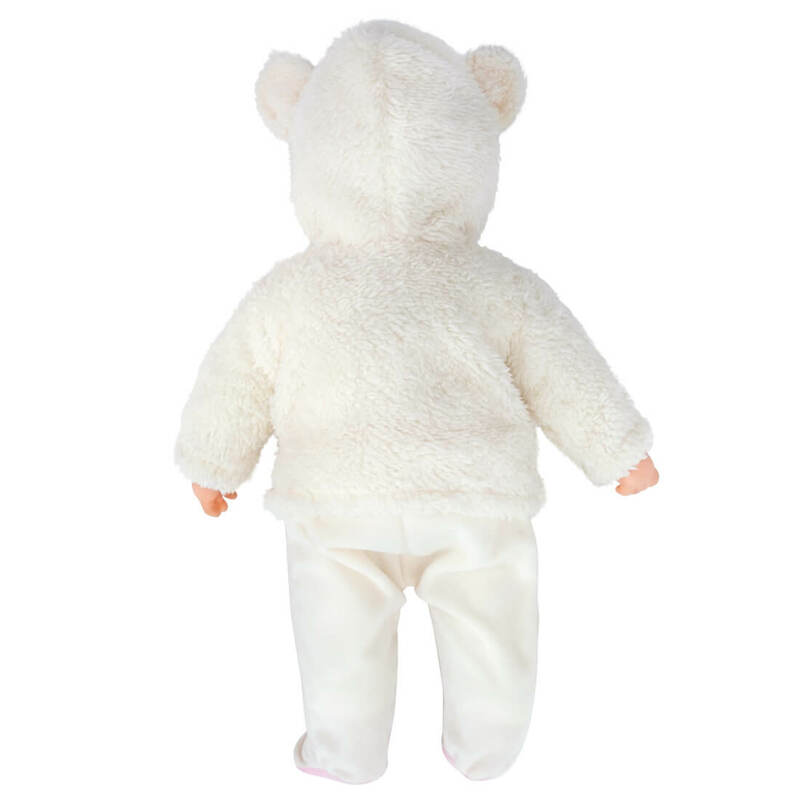 Give Emma a big hug with your love and she will become your best companion for life! 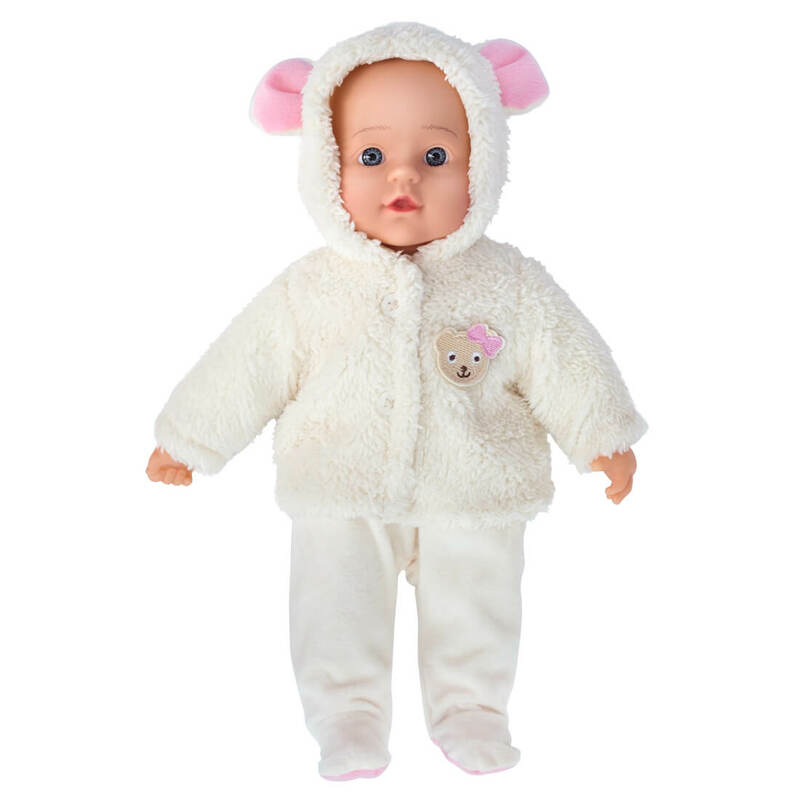 Emma is a 16 inch huggable baby doll with a removable bear hoodie. 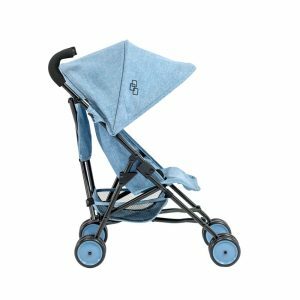 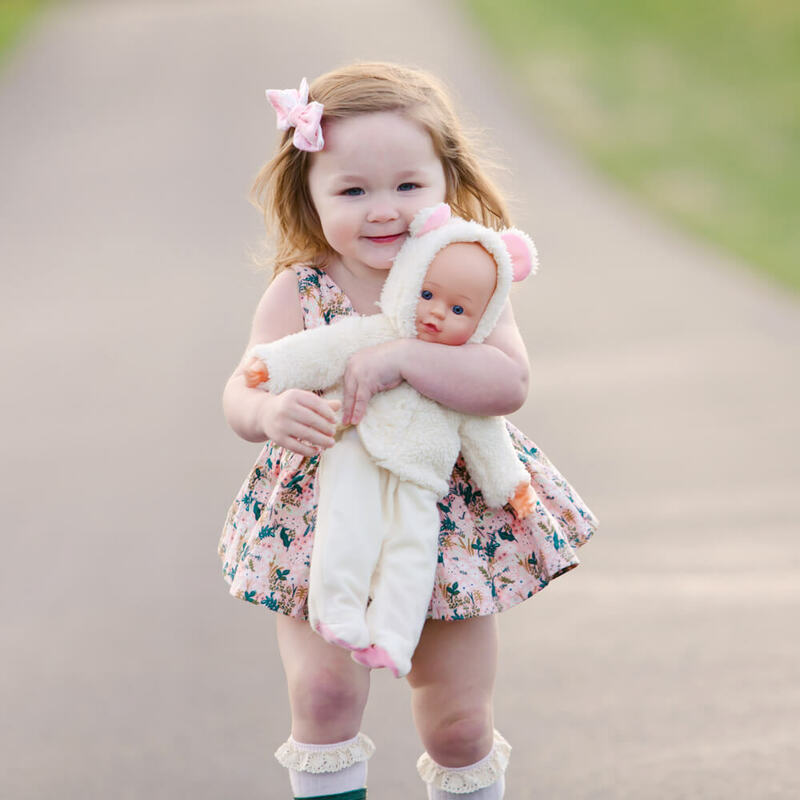 Vinyl hands, feet and soft cotton body make Emma the perfect baby doll for littles to easily carry with or sleep with.